If you are a Riverview FL. (33569, 33569, 33578, 33579) homeowner or business owner in need of a local roofer then look no further. With more than forty years of roofing experience and thousands of roof installations and roof repairs under our belts, you can feel confident hiring us for any or your roofing needs. All of our work is 100% GUARANTEED. We know that happy customers are key to the longevity of our business. In fact, most of our roofing business comes from customer referrals. 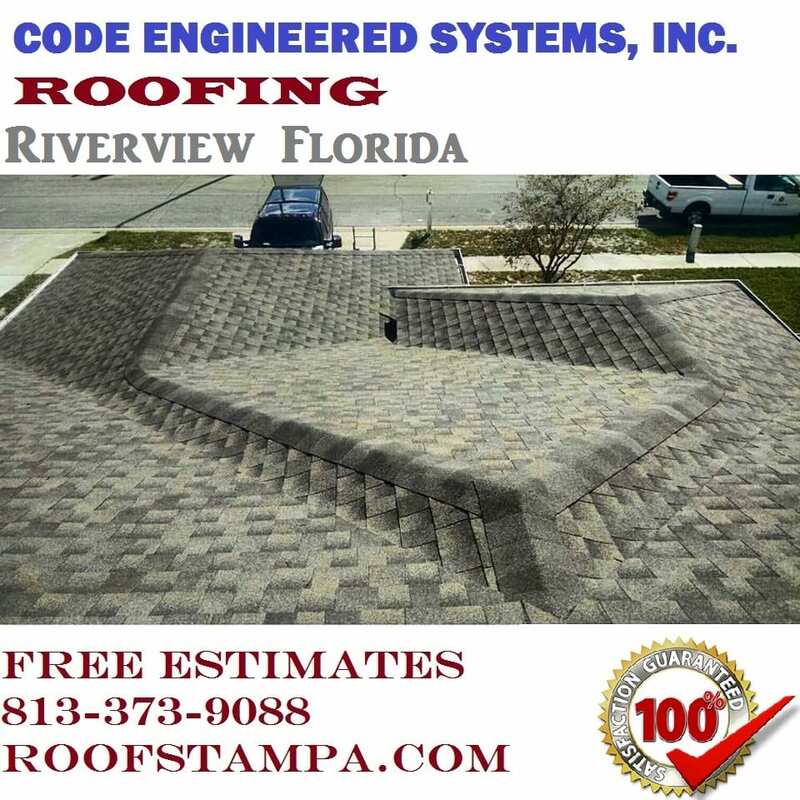 We offer FREE ROOFING ESTIMATES for Riverview Florida homeowners & business owners. Our prices are competitive with all the reliable roofing contractors in the Riverview Florida and our roofing expertise and customer service is unbeatable. Call Us Today!